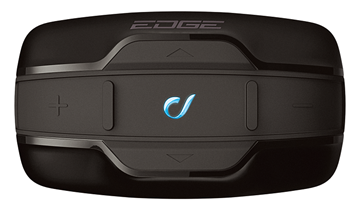 The SRL2 is designed exclusively for the SHOEI GT-Air II helmet. 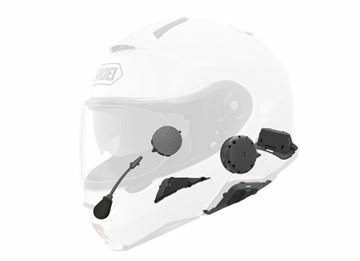 When installed the SRL2 is virtually undetectable from the outside of the helmet. 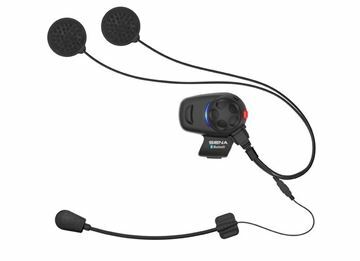 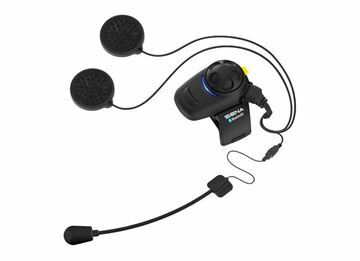 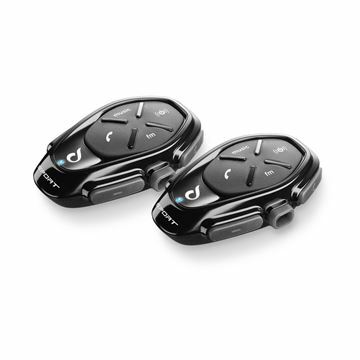 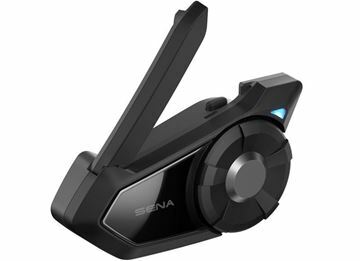 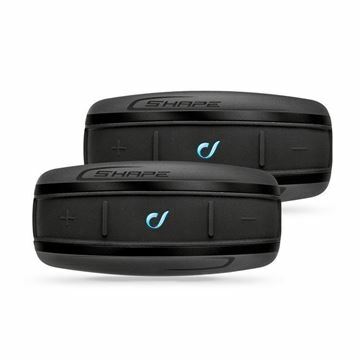 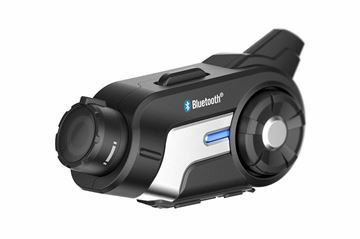 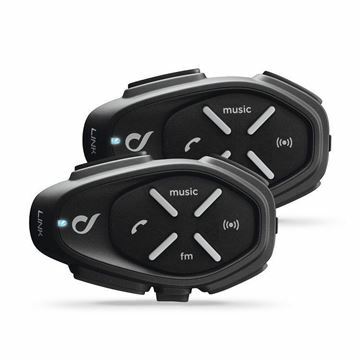 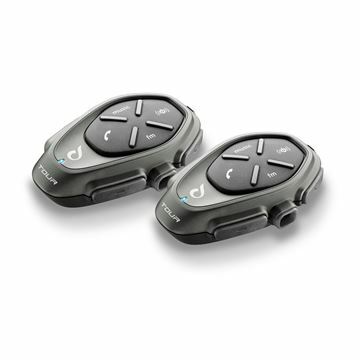 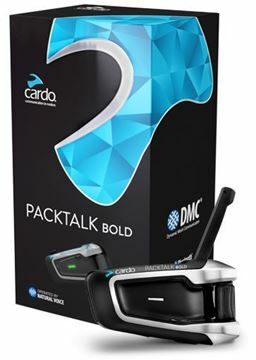 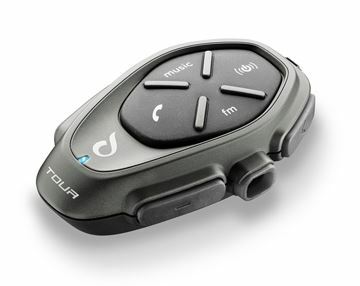 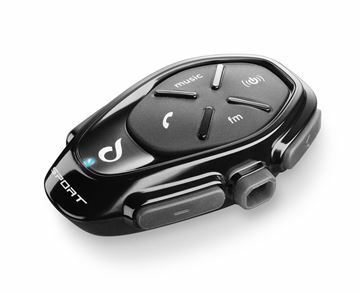 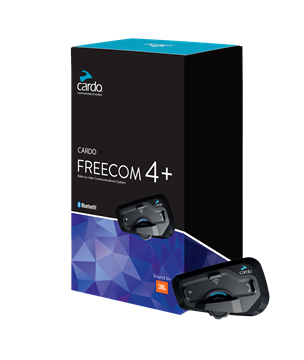 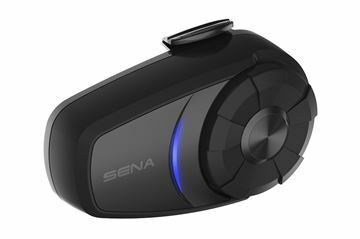 Riders can chat over 8-way Bluetooth intercom, listen to music, hear GPS directions, take calls, and more with the SRL2.